This is just a letter to say thank you. Just, thank you for being you. We recently returned from our trip on the Dream (left Cape Canaveral on January 2, 2015), and I’ve spent the days since our return singing your praises. Oh, I knew we were going to have fun, eat well and have great service. This was our fifth cruise after all. 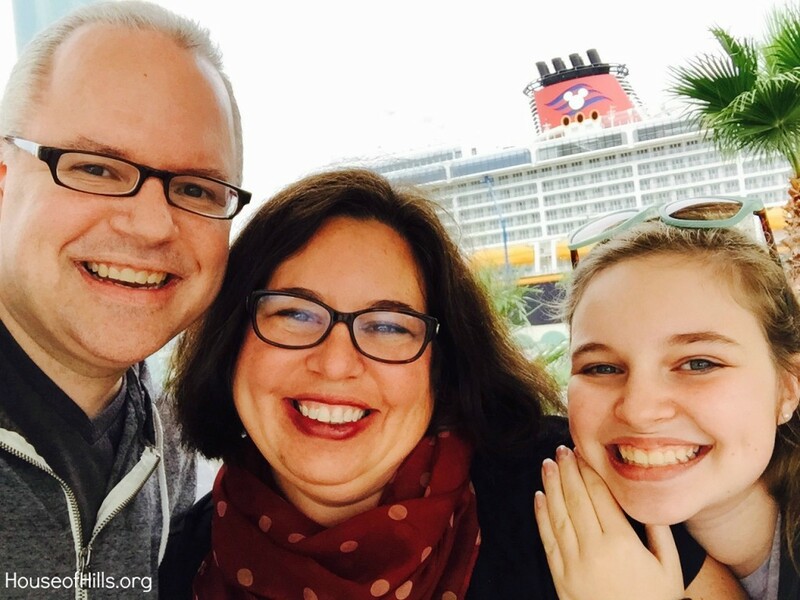 But this was our first cruise since Maggie (our 12-year-old) was diagnosed with IBS. 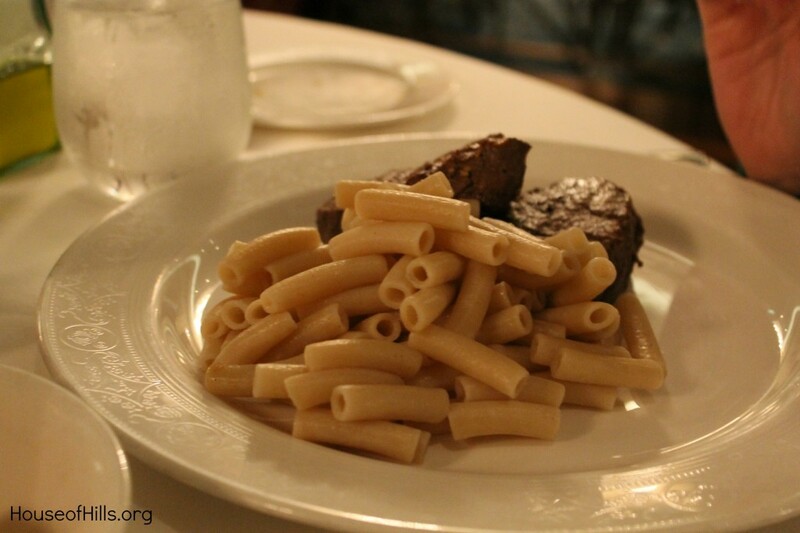 This was our first cruise with her on a low FODMAP diet. And, I was nervous. I have plenty of friends who have sailed gluten free. I wasn’t worried about the gluten. But low FODMAP isn’t just no gluten. It’s no dairy. No soy. No onion. No garlic. No high fructose corn syrup. No apple. No… and the list just keeps going. I shouldn’t have been nervous. Disney Cruise Line was amazing. 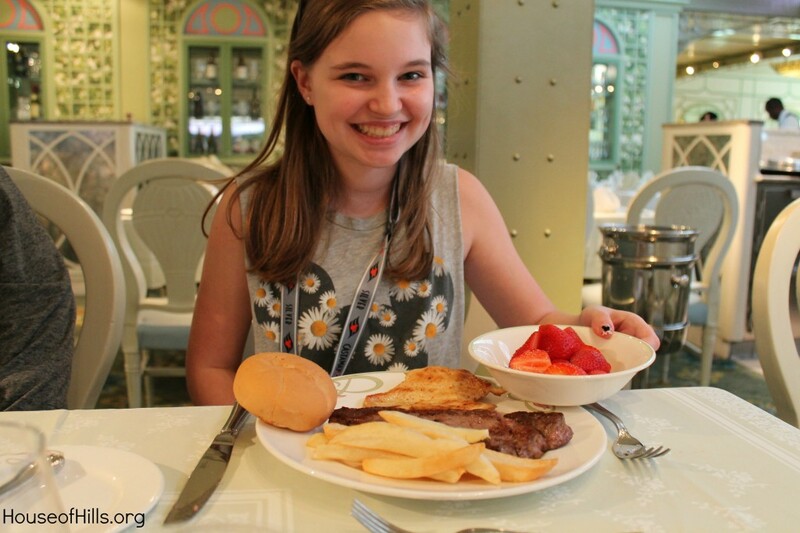 When we got on the ship, we went to the sit down lunch in Enchanted Garden rather than the regular buffet up in Cabanas. 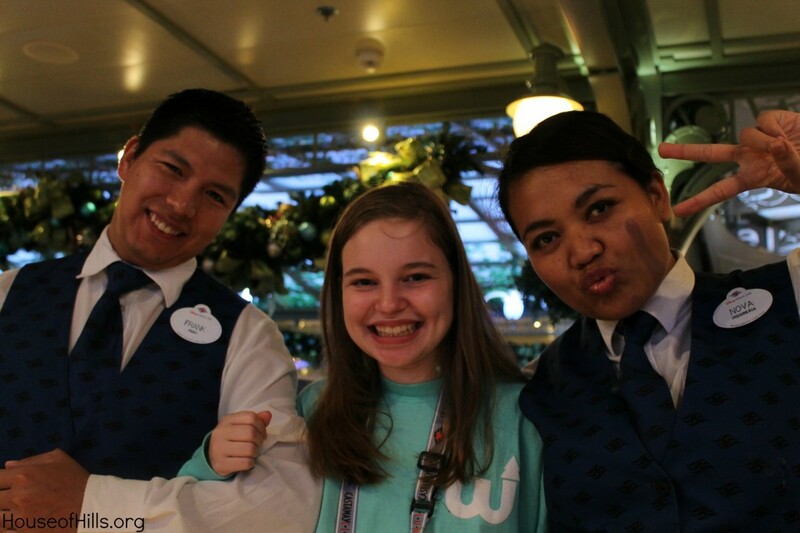 We knew that by doing so we would have an actual server, and that he would be able to help us withe allergies. No sooner did we say allergies than the head server was whisked over to our table ready to assist us. He walked through the Enchanted Garden buffet with us and then asked what Maggie wanted to eat. Pretty much everything on the buffet scared her so she asked for what she knew would be okay. She asked for beef and got a steak. Win! Then, as we were eating, Selo, the head server, came back over to our table to see what he could do to make sure she was set for the cruise. This man spent at least ten to twenty minutes with us trying to understand all that she had trouble digesting. He took a copy of the list I had brought with us (I brought MULTIPLE copies just in case) and studied it closely. He took a picture of the list so he could attach it to an email to send to the other head servers. He brought over another head server (Robert – thank you Robert for checking on us multiple times during the cruise) that would be in the same restaurant we were scheduled to be in that first night. By the time Selo left our table, I was literally in tears. It was going to be okay. She was going to be able to eat and have fun. The smartest thing Selo did was pre-order Maggie’s dinner for that night. He wrote it down on his pink slip, (You get to know the pink slips well when there are allergies.) and promised to turn it in for us. In fact, he gave it to Robert since he was going to be in our restaurant that night. And that is what she ate EVERY night of the cruise. EVERY night. Not an eye was blinked when she asked for filet mignon every night. Filet mignon… EVERY NIGHT. Would they have made her something different within her boundaries? ABSOLUTELY. 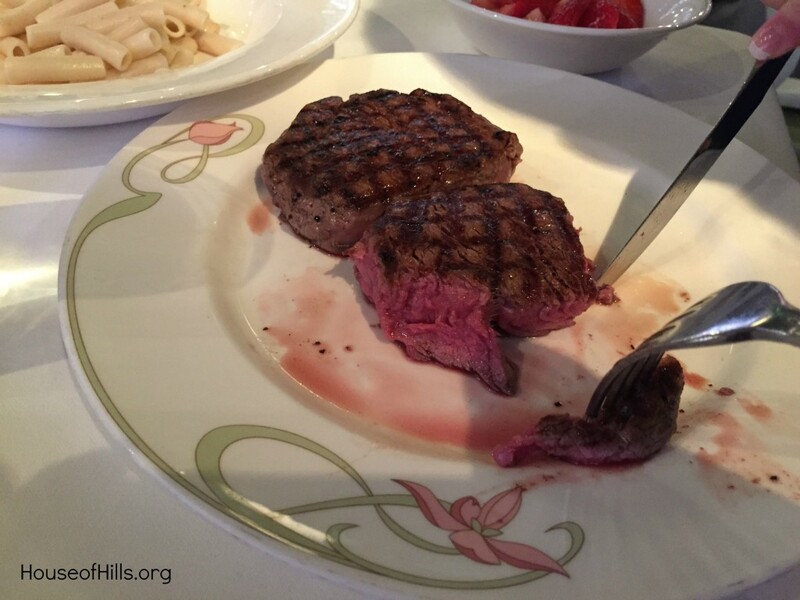 However, she loves steak (raw by the way – yuck) so why not eat it while you can get it. With their little pink slips, our amazing servers, Frank and Nova, and our head server, Szilard, took AWESOME care of us. Because of these amazing people, I did not hear, “Mom, my tummy hurts,” one time. Well, that’s not entirely true. The first day, she at too much. That’s a different kind of hurt, and she knew the difference. And this is the only picture of Szilard I have! How is that? Oh, the reason I had a picture of his name tag? Because that first night when we were deciding where we would eat the next day, he told me to go to wherever he was, and he would make sure I was taken care of. He was going to be in Cabanas (Deck 11 – buffet) all day the next day, so that is where I went to get Maggie’s food. And, I needed to remember how to say his name. So, I took a picture of his name tag. Smart thinking right? 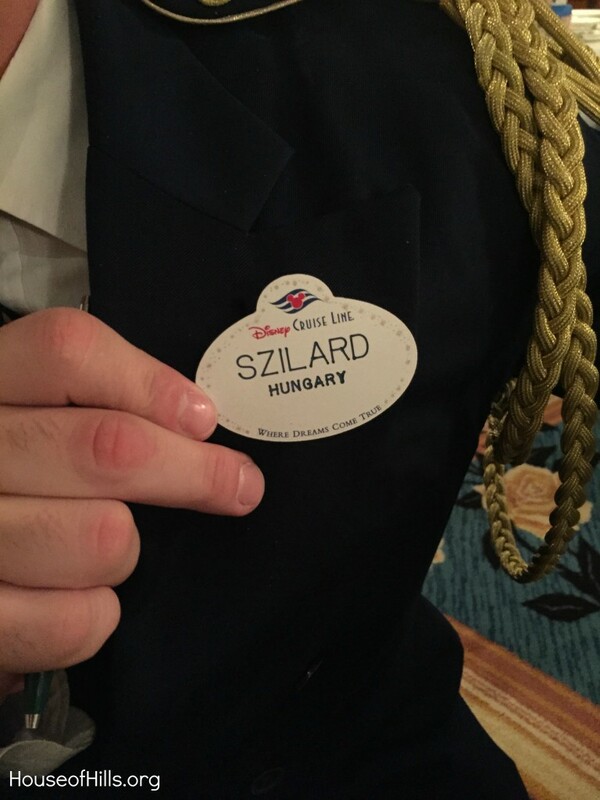 Let me tell you something about Szilard. This man is amazing at what he does. We watched him orchestrate all kinds of awesomeness around the dining rooms. He seemed to be everywhere. But, when he was talking to your table, you felt like he was only thinking about you and your needs. And, he was all about meeting those needs. Even when you decided you needed three hard boiled eggs during crazy lunchtime so your daughter could have a snack for later. 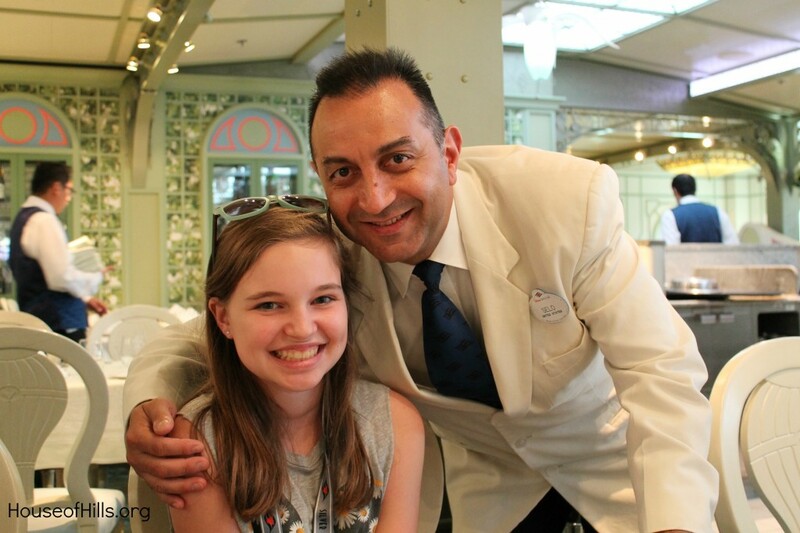 So, thank you Selo, Robert, Szilard, Frank and Nova for making our Disney cruise even more magical. Because of you, this mama didn’t have to worry about what her child was going to eat, and that made all of us enjoy our trip even more. In fact, because they were so diligent on the Dream, Maggie’s tummy feels better than it has in over a year. Thank you Disney Cruise Line. 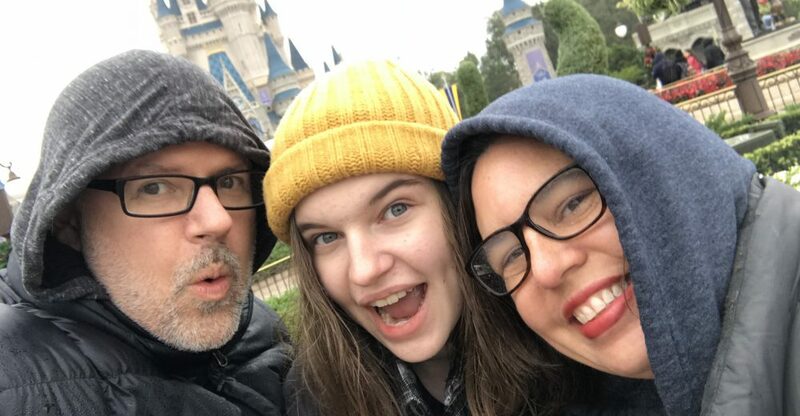 This entry was posted in Disney, Low FODMAP by KHill. Bookmark the permalink.